Going home would now mean taking the elevator up and opening the door a room with a view of the city’s light at night. 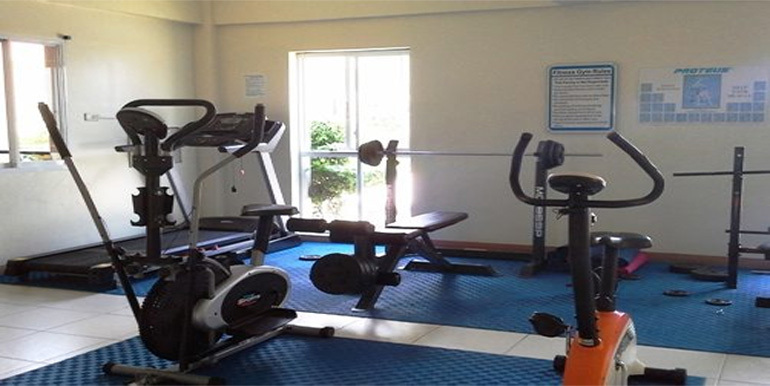 Weekends could be a visit to the fitness gym at the second floor. 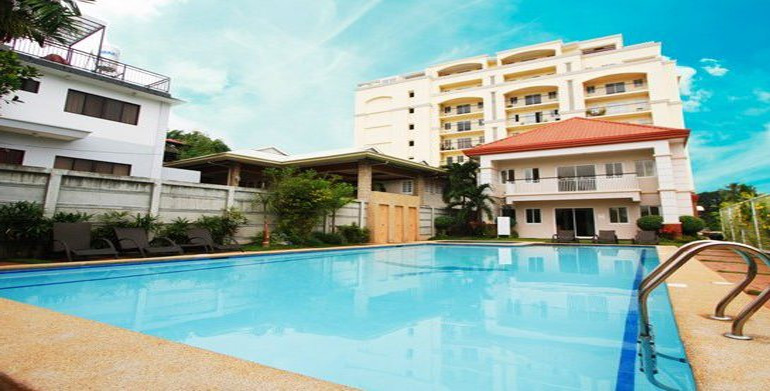 And before heading for a night cap, one could take a quick dip in the swimming pool. 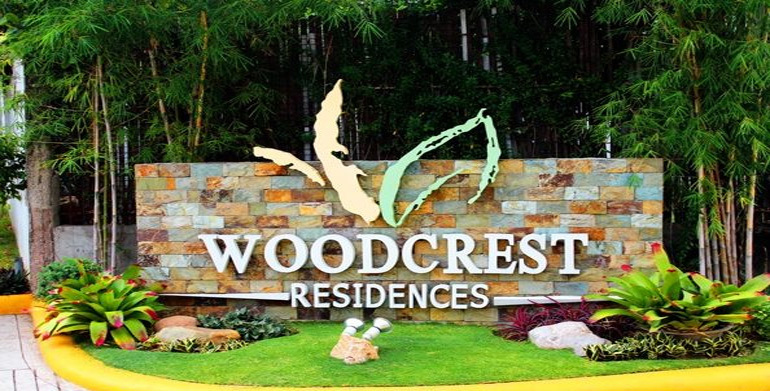 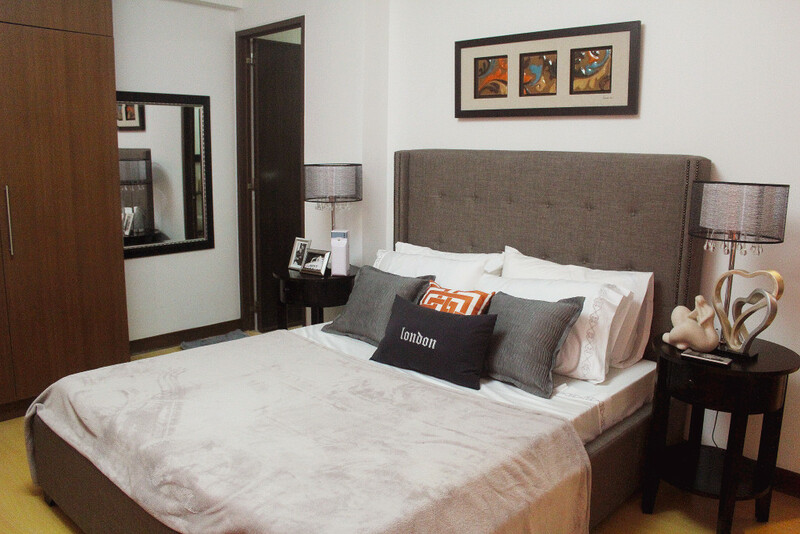 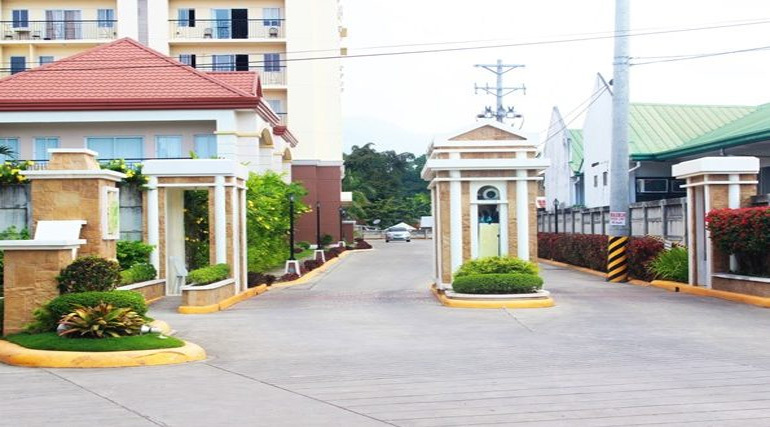 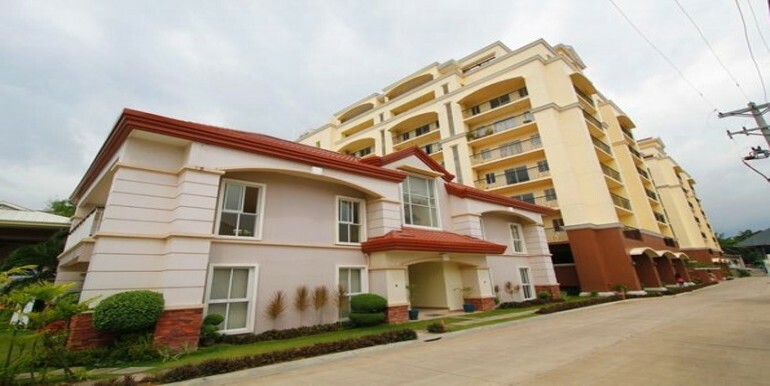 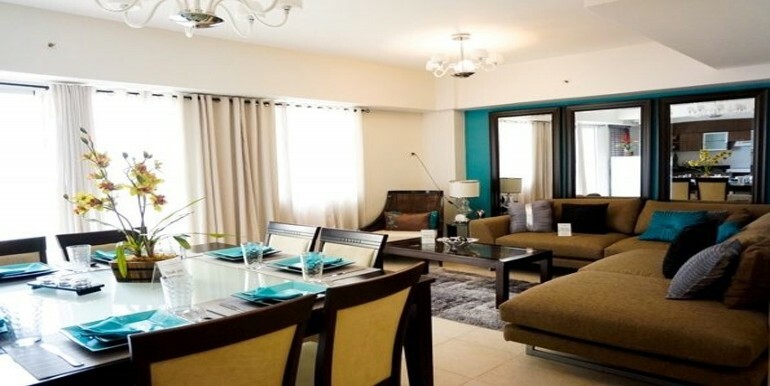 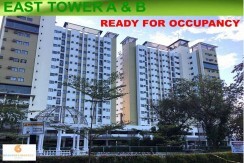 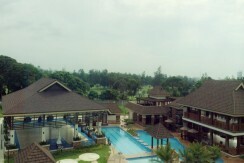 This is the ultimate cosmopolitan lifestyle at the Woodcrest Residences.